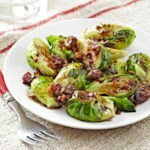 This easy Brussel sprouts dish is flavored with intense balsamic and irresistable bacon. 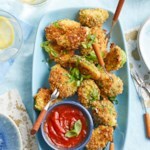 Simple and quick, you'll want to make this often! Preheat oven to 400°F. 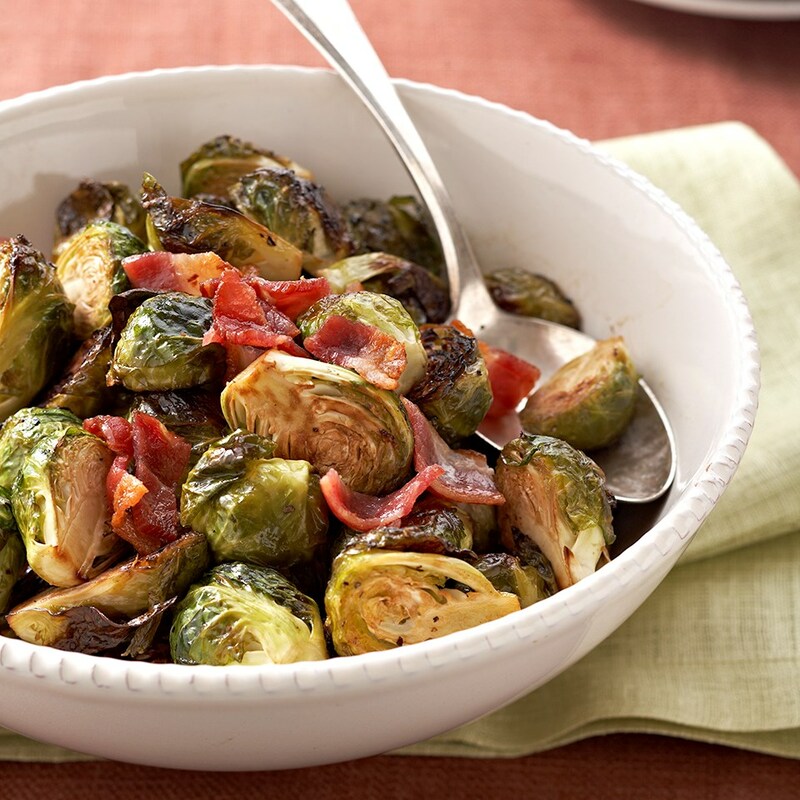 Cut large Brussels sprouts into lengthwise quarters or cut small sprouts in half. 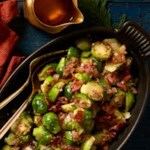 In a large bowl toss together sprouts, 1 tablespoon of the vinegar, and the oil until sprouts are lightly coated. Sprinkle with pepper and salt; toss to coat. Place Brussels sprouts in a single layer on a baking sheet. 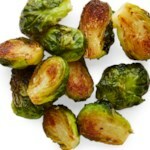 Roast for 20 to 30 minutes or until sprouts become brown and tender, turning sprouts every 10 minutes. 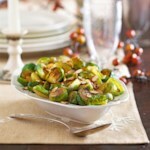 Transfer Brussels sprouts to a large bowl. 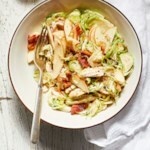 Drizzle with the remaining 1 tablespoon vinegar and sprinkle with bacon. If desired, garnish with lemon peel. Tip: To bake pork bacon, place slices side-by-side on a rack in a foil-lined shallow baking pan with sides. Bake for 18 to 21 minutes or until bacon is crisp-cooked. Drain well on paper towels.